Low Fillers is a curated drum pack featuring 432 ultra-low fillers and bass shots created using several sound design techniques. A selected collection of punchy low-frequency drum shots for a wide range of music styles. 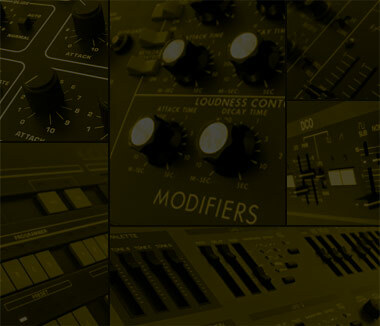 Low Fillers is a curated collection of 432 bass shot and low-fill devices with dedicated macro controls. The pack can be directly installed into the “Packs” section of Live and a preset preview playback is guaranteed. Low Fillers includes : 32 DCO Basses – 32 Distort Basses – 32 PCM Basses – 32 Pulse Basses – 32 VCO Basses – 48 Buffer LoFills – 48 Distort LoFills – 48 Glitch LoFills – 48 Muddy LoFills – 80 Noise LoFills. Additionally, Low Fillers delivers 27 sound-specific drum racks each featuring 16 devices with dedicated macro controls.